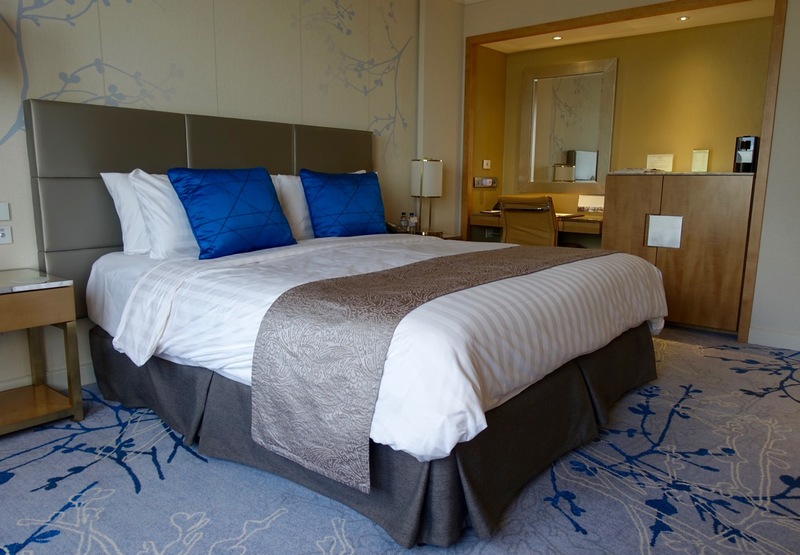 This five-star luxury hotel brand’s frequent flyer program offers 500-1000 airline frequent flyer points per stay, bonus points if you link your account to KrisFlyer, and generous status benefits if you are an American Express Platinum Charge cardholder. Before we delve into all the program details, here are a few current offers to earn bonus Golden Circle (GC) Award points. 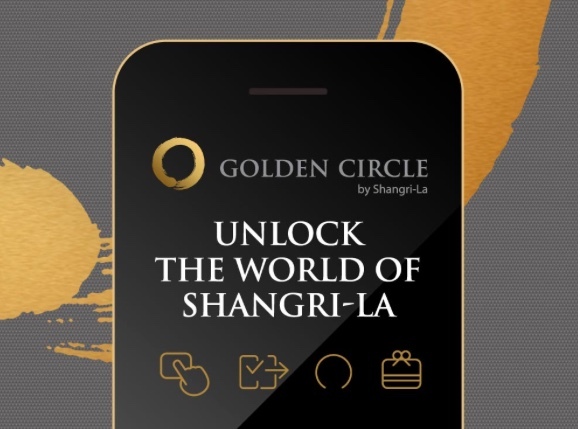 Until 30 April, you can pick up 100 bonus Shangri-La GC Award points just for downloading the new Golden Circle mobile app. 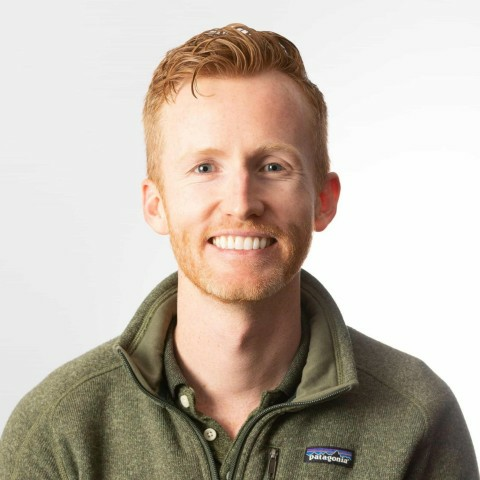 These points are worth the equivalent of 100 points/miles with all of the program’s frequent flyer partners, except KrisFlyer, where they’re worth 125 miles, thanks to the Infinite Journeys partnership. The points will be awarded to new members who join GC on the app, and existing members who sign in to their accounts on the app. If there are multiple accounts in your family, make sure to download and sign in to respective accounts on different phones—multiple sign-ins on the same phone will not be eligible. You’ll need a minimum of 2,500 points before you can transfer to a frequent flyer program, so this offer may only be good for those who are likely to accrue more points. 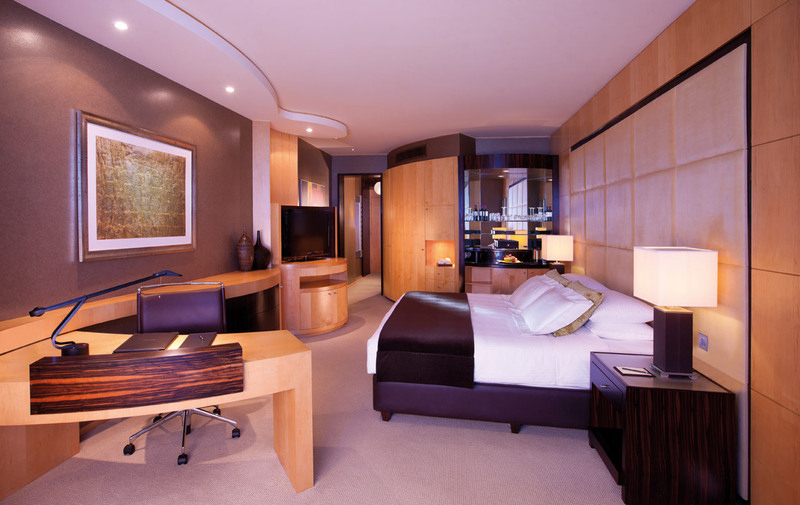 You’ll usually earn 1 GC Award point for every $1 USd spent on bookings with Shangri-La. However, until 30 April, you can earn up to 3x points, simply by booking via their new mobile app. 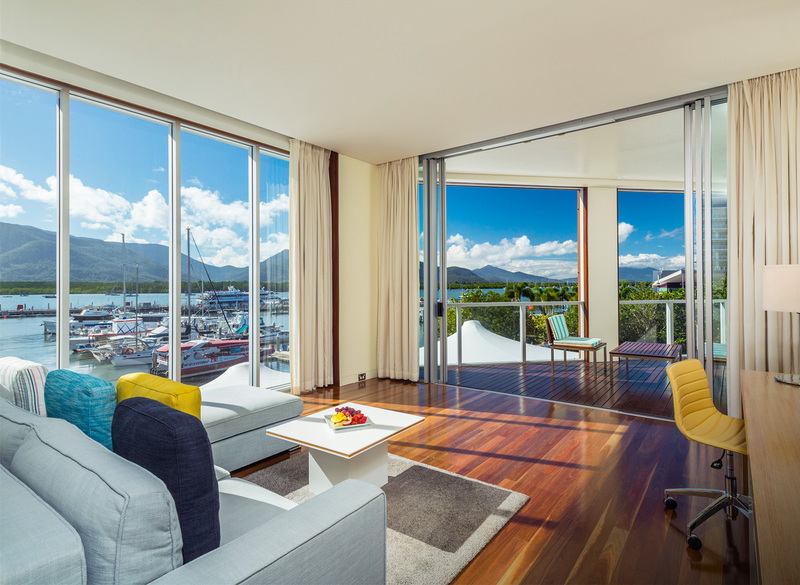 GC Award points can be redeemed for stays or transferred to any of Golden Circle’s frequent flyer partners at a 1:1 rate. And remember, you’ll receive a 25% bonus on any transfer to KrisFlyer, so this offer could work out to be a potential 3.75 miles for every $1 USD spent, plus 500 KrisFlyer miles for each stay. Is it better to earn GC Award points under this offer, or frequent flyer points? With the exception of KrisFlyer, you won’t be able to double dip and earn GC Award points and points/miles. For example, with Qantas or Velocity, you can choose to earn 1,000 points per stay instead of GC Award points. If maximising frequent flyer points earn is your goal, your stay cost would have to be over $333 USD to make earning GC Award points worthwhile. Other programs where you only earn 500 points/miles per stay, you’d only need to spend more than US$166. Make sure to also watch out for the minimum transfer rate of 2,500 GC Award points. 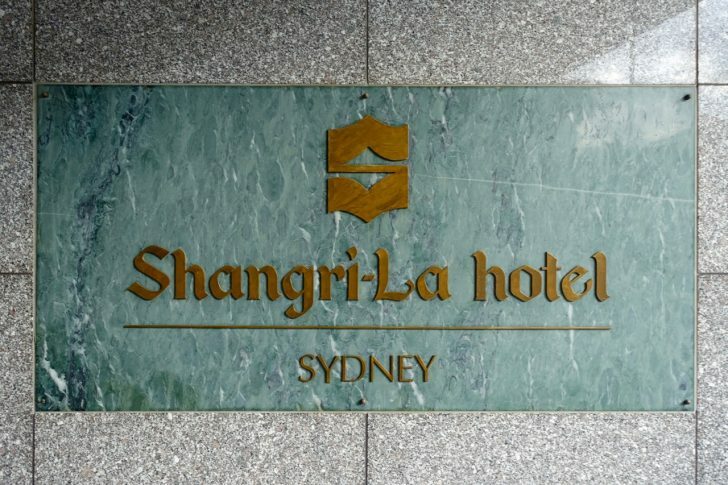 Shangri-La is on the smaller side of a hotel chain, covering five brands—Shangri-La Hotels, Shangri-La Resorts, Traders Hotels, Kerry Hotels and Hotel Jen—at just over 110 hotels worldwide. The vast majority are in Asia, particularly Mainland China, Hong Kong, Malaysia and The Philippines. 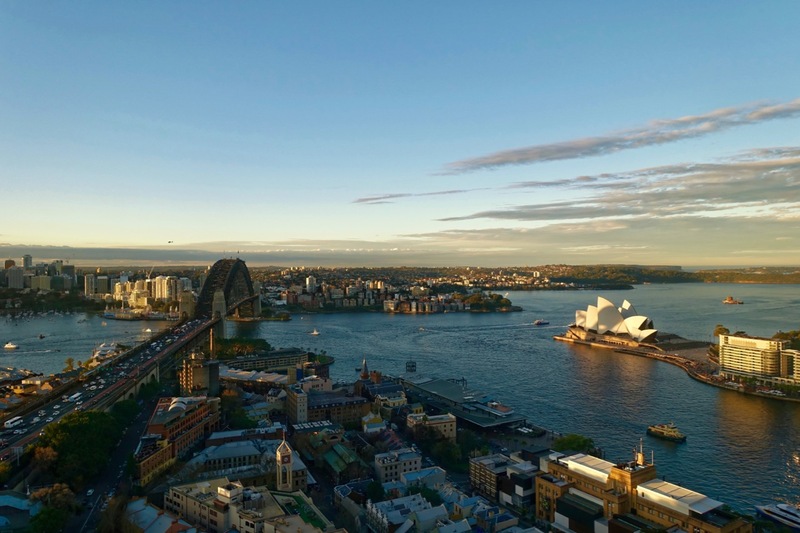 Here in Australia, we have three properties in Sydney (which we gave a five-star rating here), Brisbane and Cairns. There is also a Shangri-La resort on Yunaca Island in Fiji. 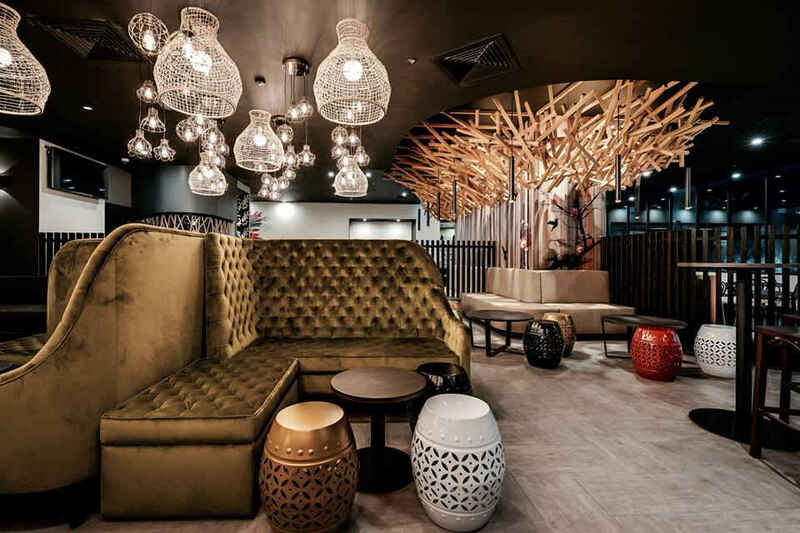 And the other key hotels of interest outside of our region are: three in Europe (London, Paris and Istanbul), two in Canada (Toronto and Vancouver), and properties in the main Gulf stopover cities of Dubai, Abu Dhabi and Doha. Every time you stay at a Shangri-La property, you can choose to earn either GC Award points or between 500 and 1000 points/miles per stay (not night) across a wide range of airline frequent flyer partners. As we discuss below, GC Award points transfer at a 1:1 ratio to these frequent flyer programs. If you think that you may stay at Shangri-La properties regularly, you should crunch the numbers to see whether earning GC Award points instead will boost your effective miles earn for each stay. This may especially be the case if you have the American Express Platinum Charge, where the complimentary Jade status will see you earn 25% bonus GC Award Points on all your qualifying spending. You can also earn GC Award Points on meals, drinks, and treatments at CHI The Spa even if you’re not staying at the hotel. You’ll pick up 1 GC Award Point for every USD $1 equivalent spent. You can check out the requirements for achieving each status tier on the Golden Circle website. Your status is valid until the end of the next calendar year (31 December) after you achieve/requalify for it. Jade and Diamond tiers will also see you receive a status match with Taj Hotels Palaces Resorts Safaris, through the Warmer Welcomes tie-in. 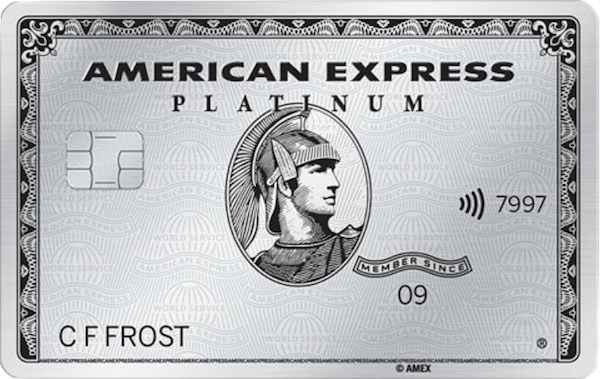 You can access these benefits if you have the American Express Platinum Charge. You can access a full list of all current offers here. You can call their member services 24 hours a day, 7 days a week, by calling 1800 222 448 or emailing [email protected]. From my experience, they are very quick at responding to emails. If you are looking to stay at a Shangri-La property in the future, make sure to credit your stay to the most appropriate airline frequent flyer program for your situation. By linking your Golden Circle and KrisFlyer accounts, you’ll get bonus points. And those readers lucky enough to be American Express Platinum Charge cardholders will automatically get generous status benefits and a fast track to achieving KrisFlyer Gold status.